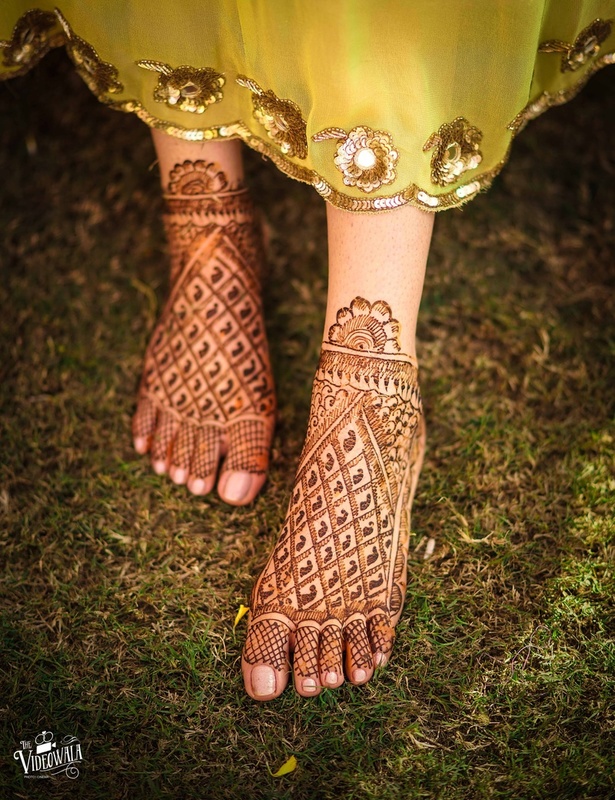 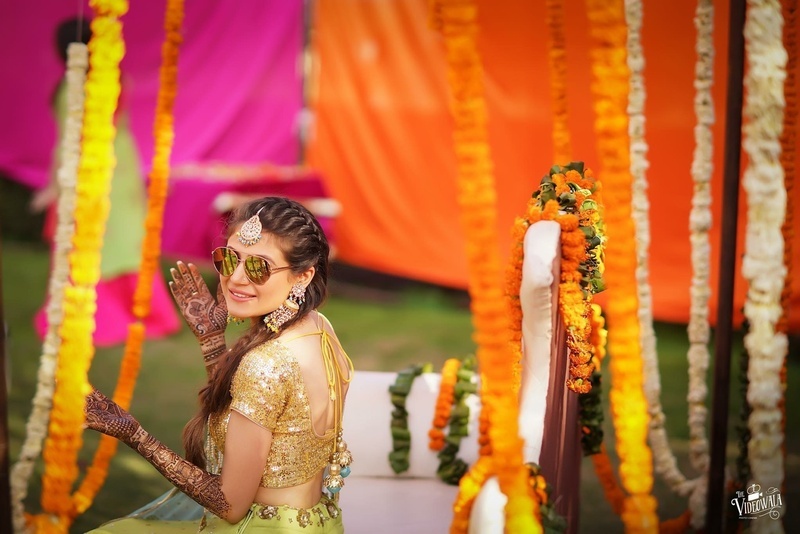 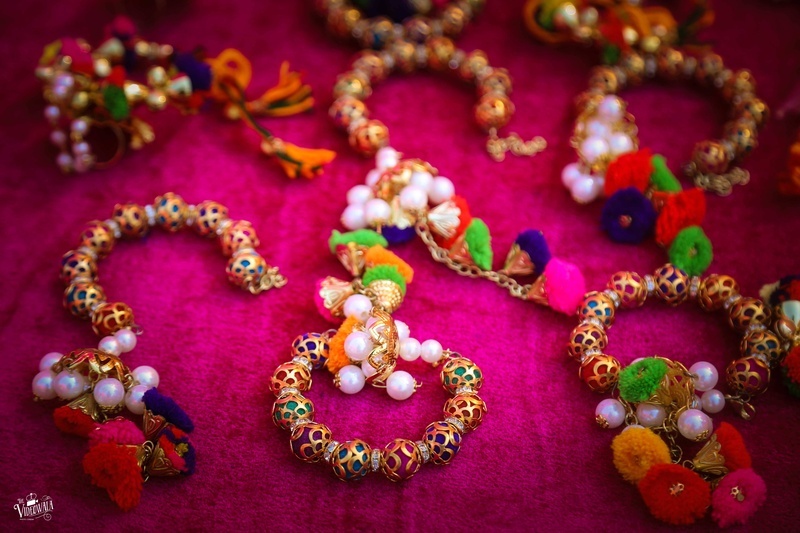 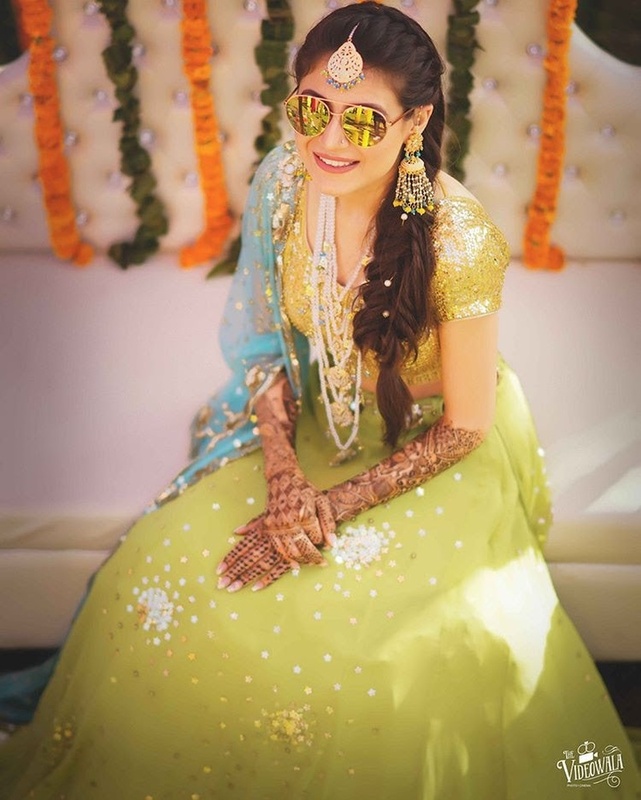 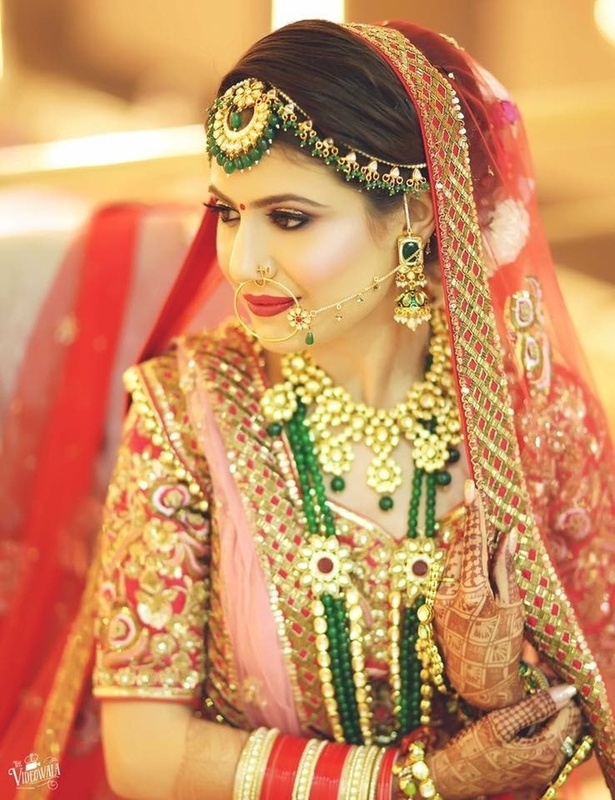 This bride wore some really offbeat jewellery at her wedding functions that stole our hearts away! 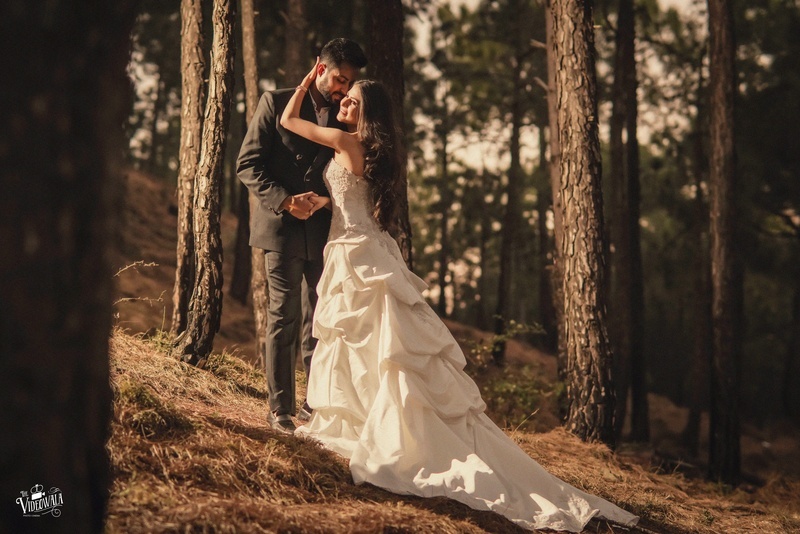 Sahil and Srishti had been family friends for years. 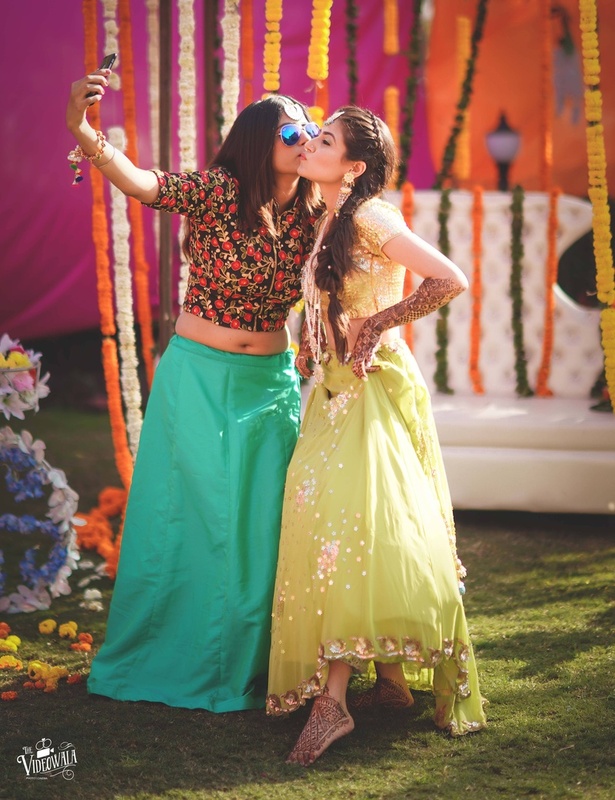 But it was one of those times when a small meet at a common friend’s function made them realise what they actually meant to each other. 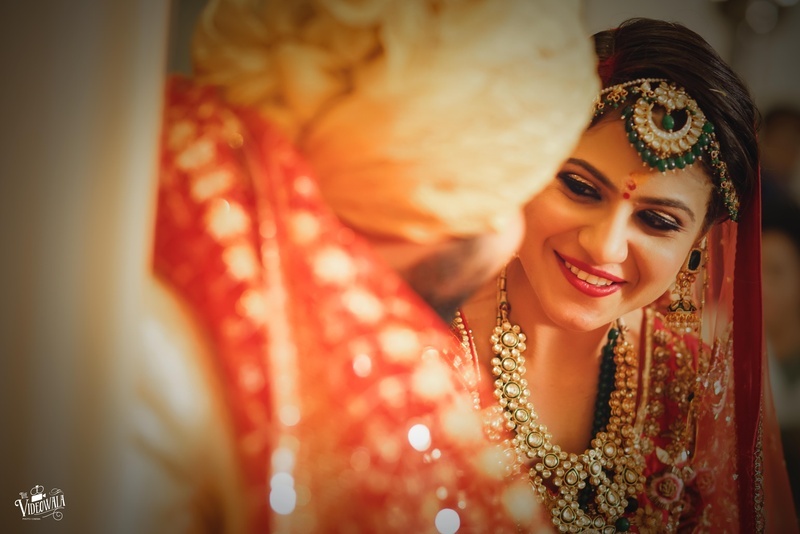 Some people are lucky enough to just click with the blink of an eye and our this cute couple is one of them. 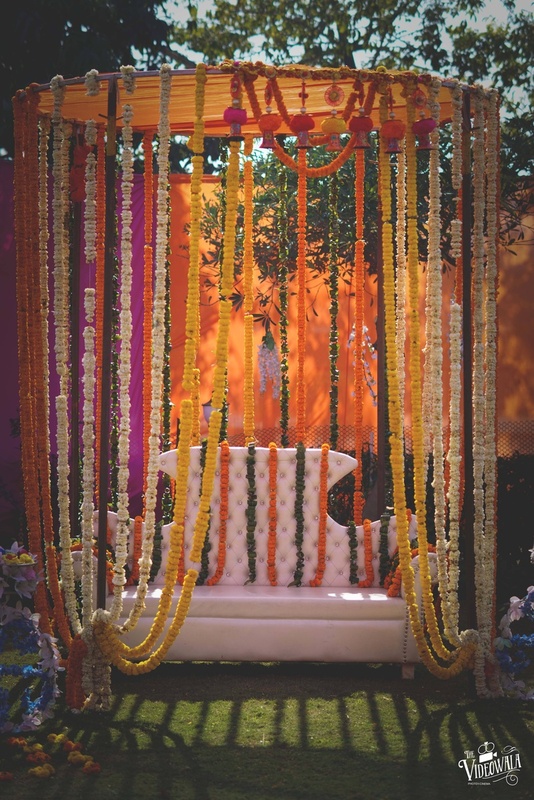 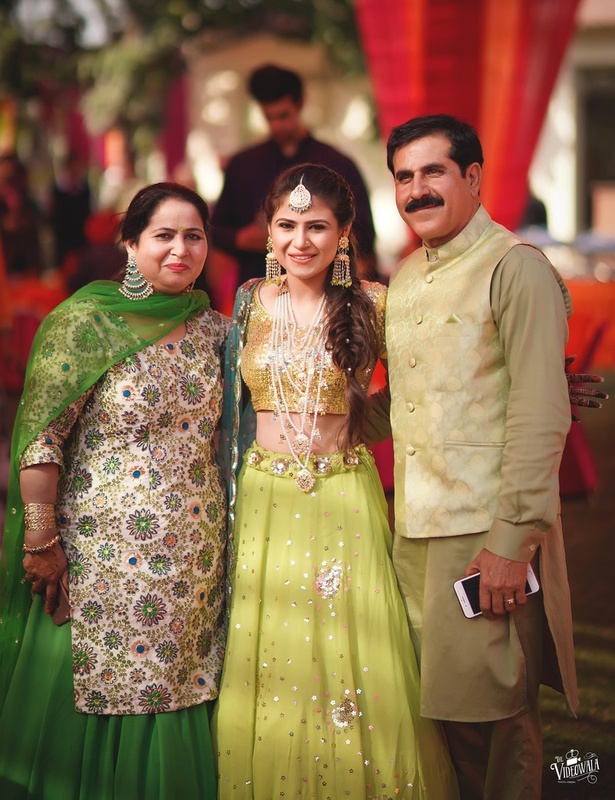 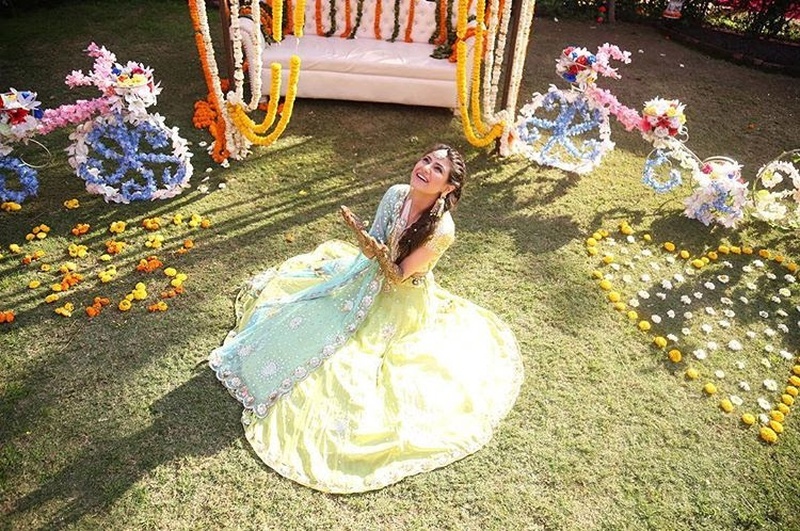 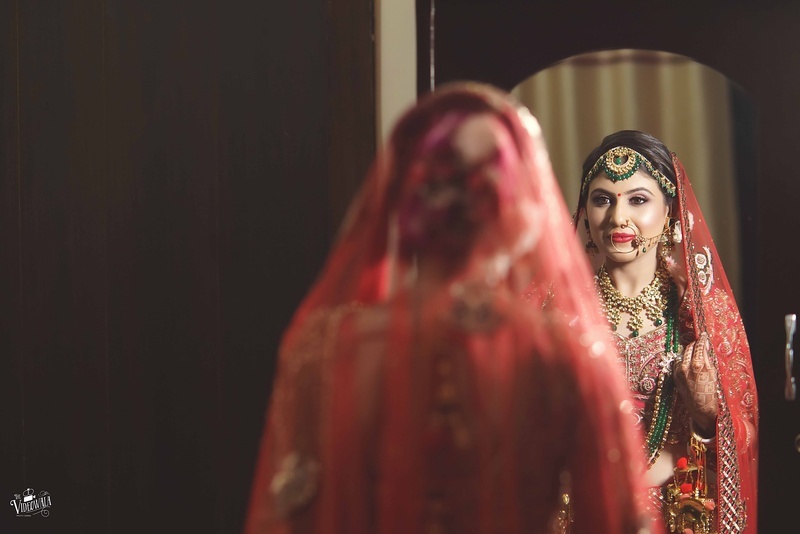 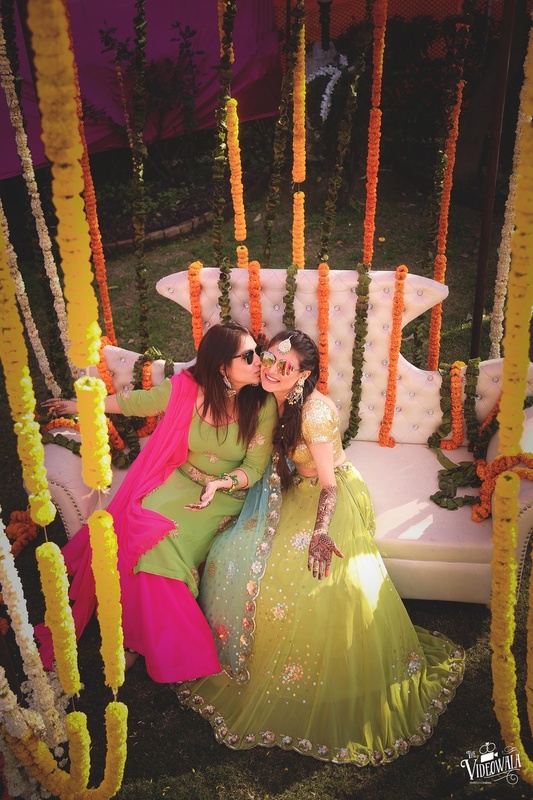 Srishti wanted everything about the wedding to be exactly like how she had always dreamed it to be, so her trousseau collection including her jewellery was designed by her personal designer. 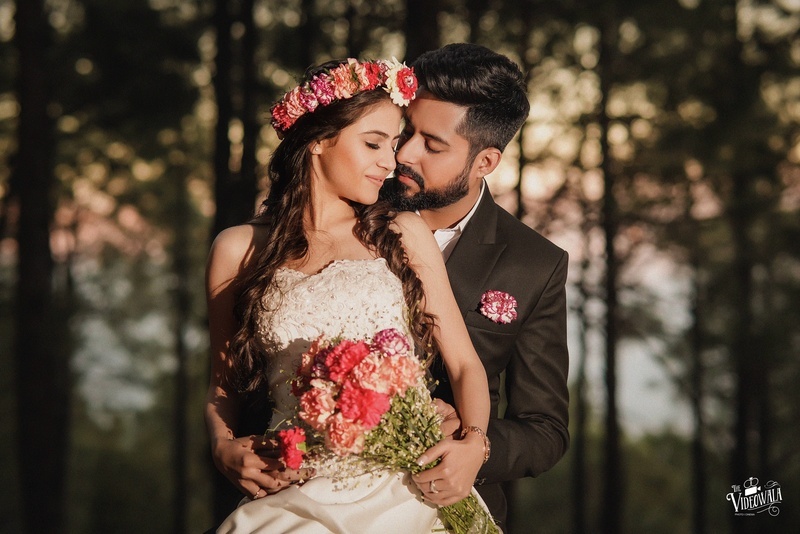 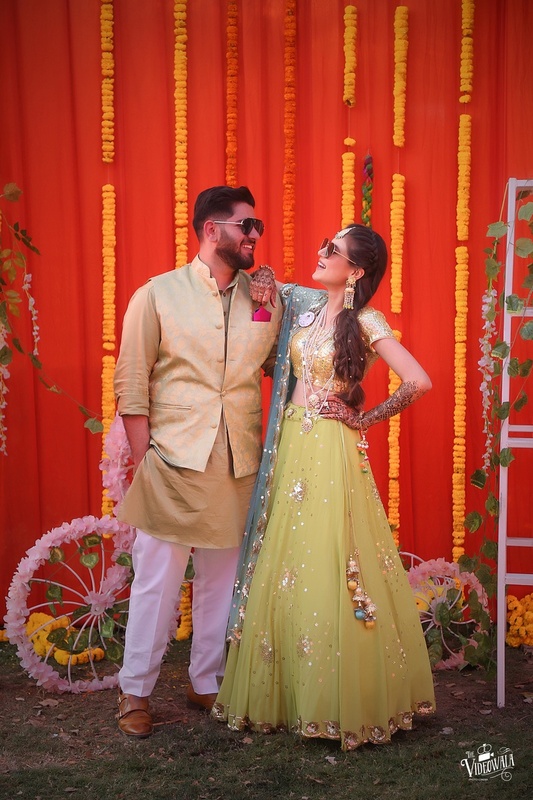 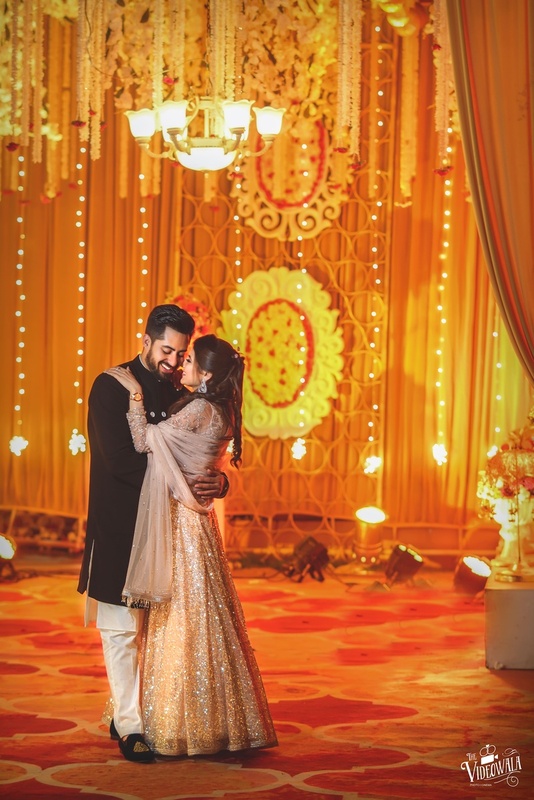 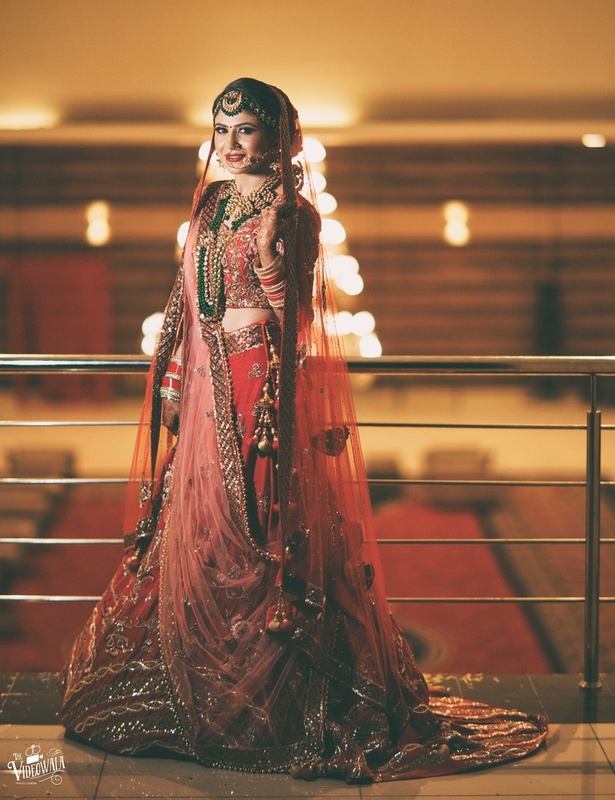 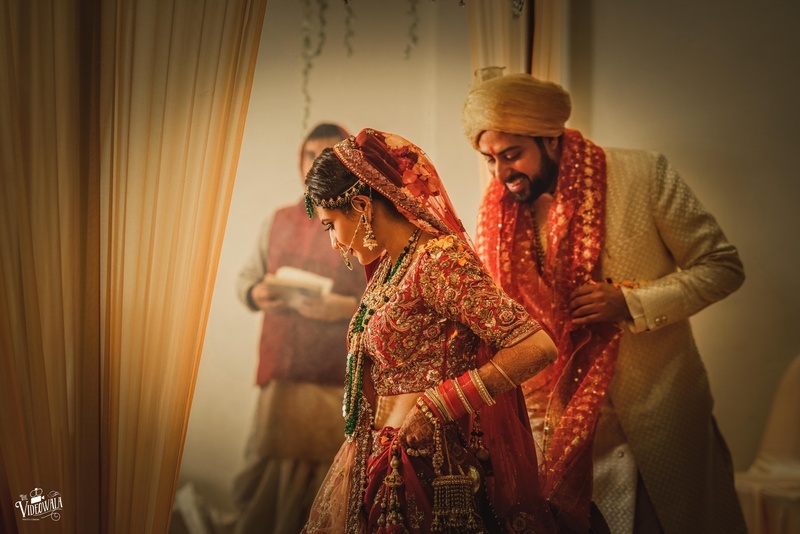 The all red bride paired her gorgeous lehenga with absolutely stunning Kundan and emerald beads’ jewellery and she definitely stole our hearts with her complementary picture perfect smile.Their dreamy wedding was captured beautifully by their wedding photographer The Videowala. 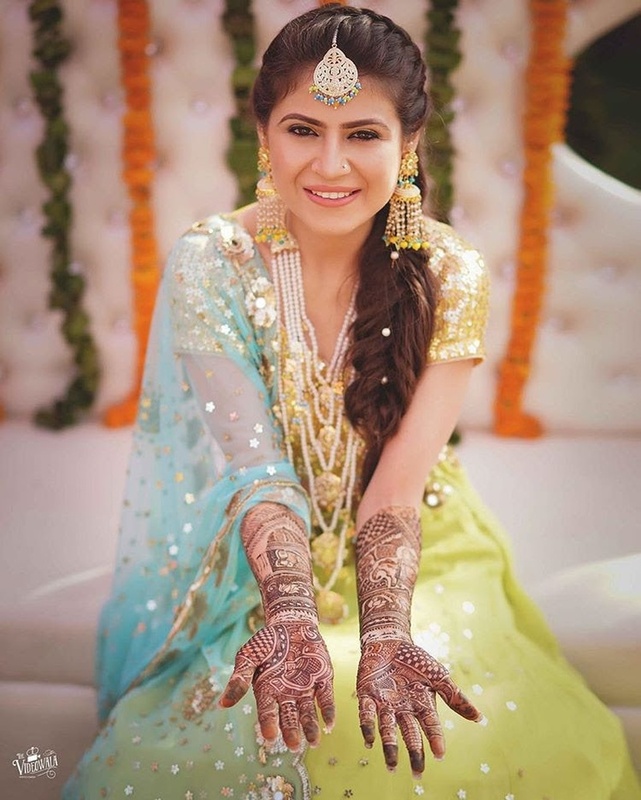 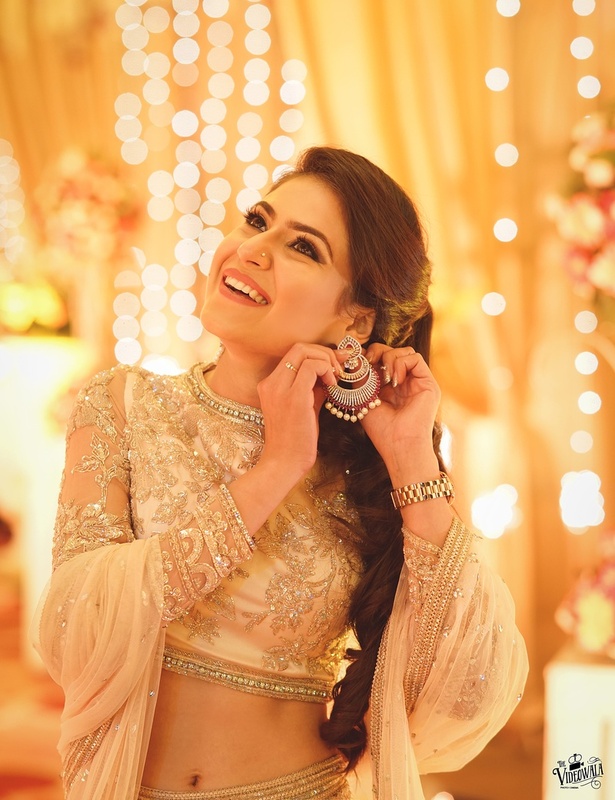 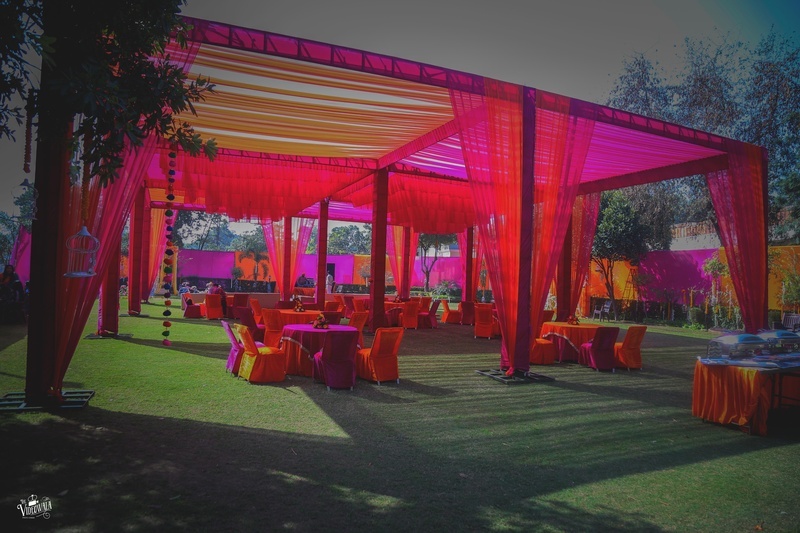 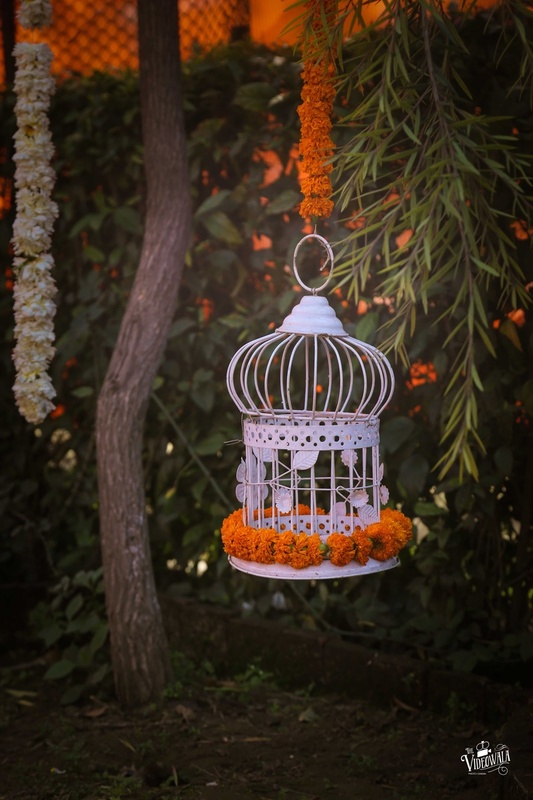 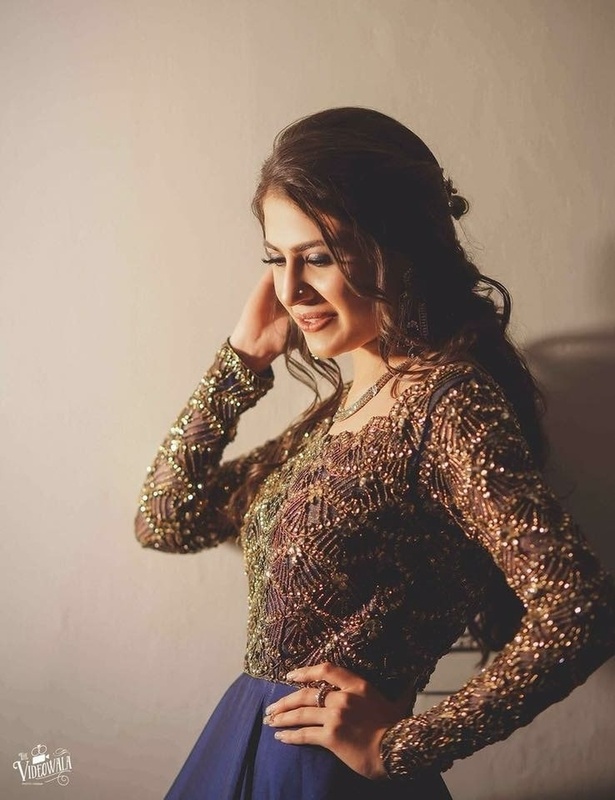 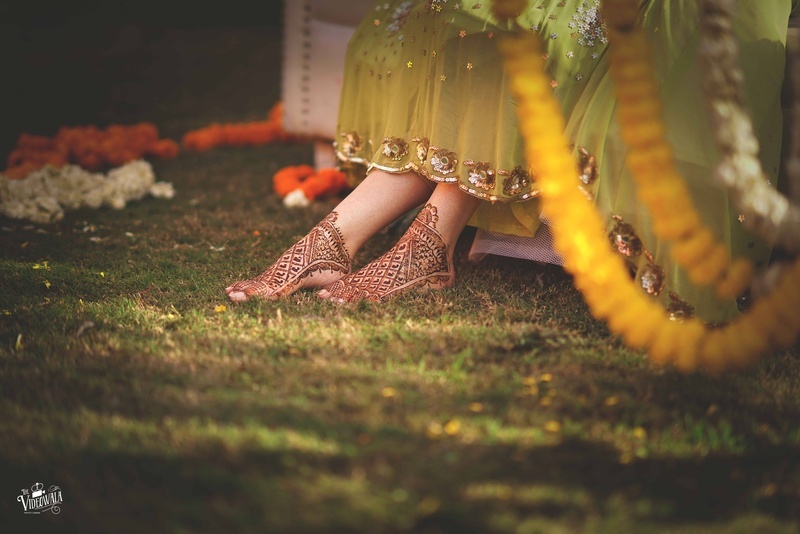 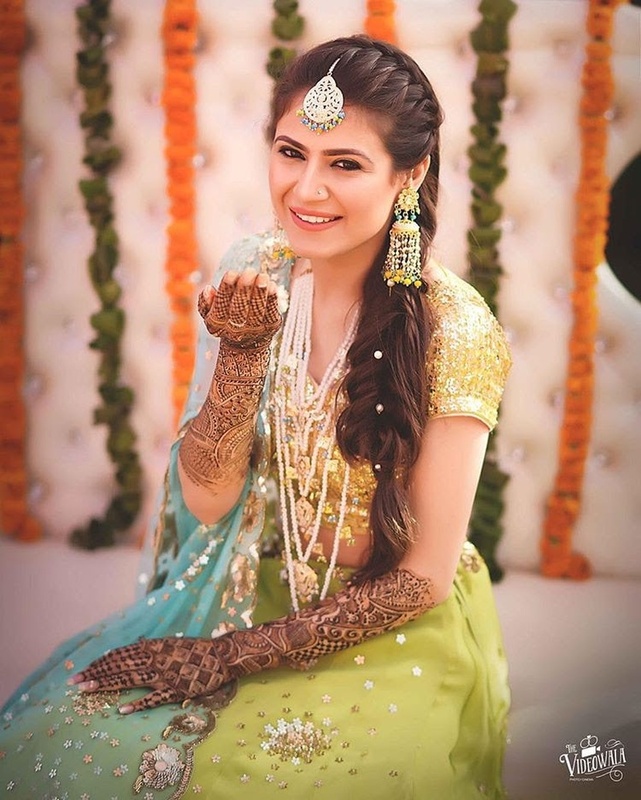 Our bubbly bride Srishti advices all our future brides to plan their wedding in an organised way and to take a step by step approach while executing it. 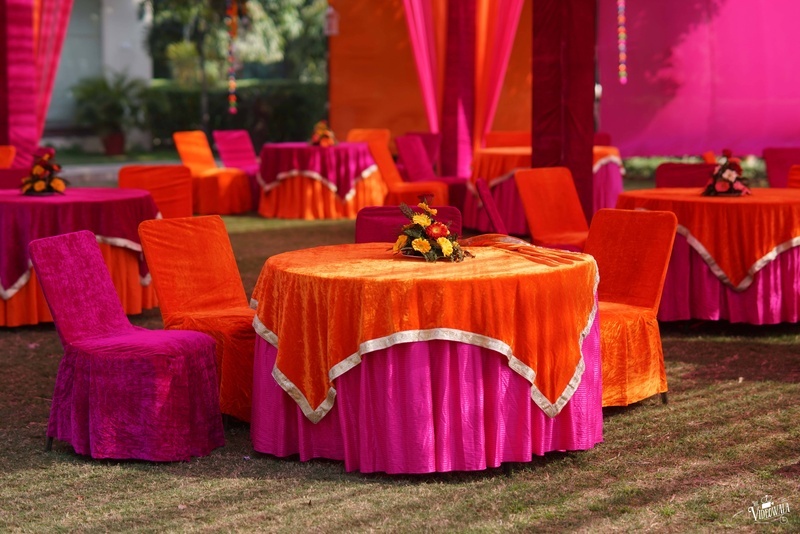 This way, it’s easier to work upon even the tiny details of each and every function. 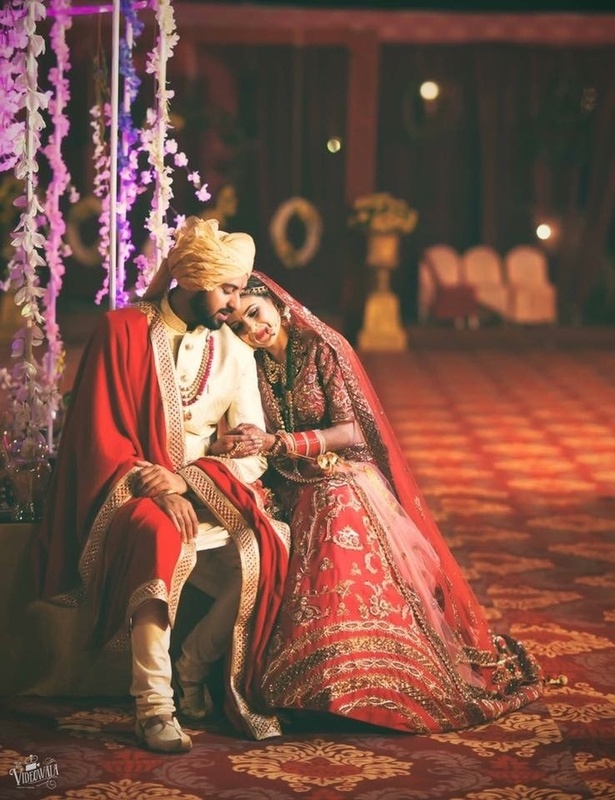 We wish the happy couple all the love and blessings for their journey together! 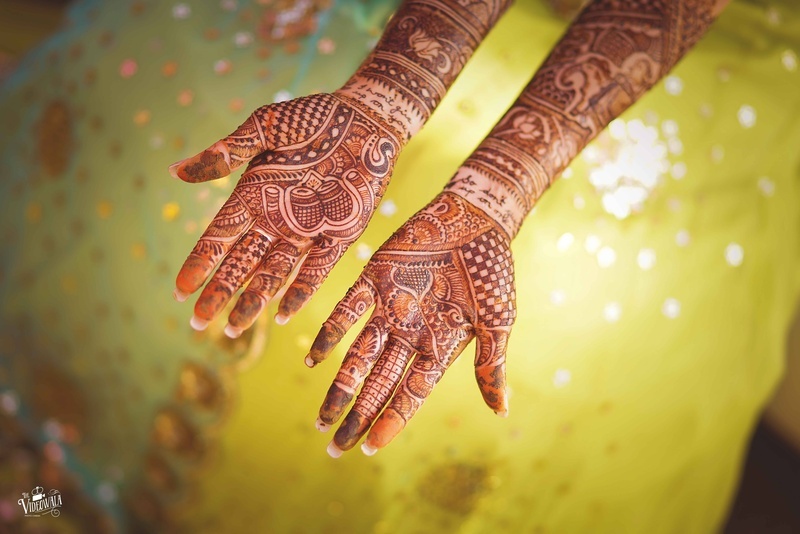 Hand mehndi design with a beautiful message in it. 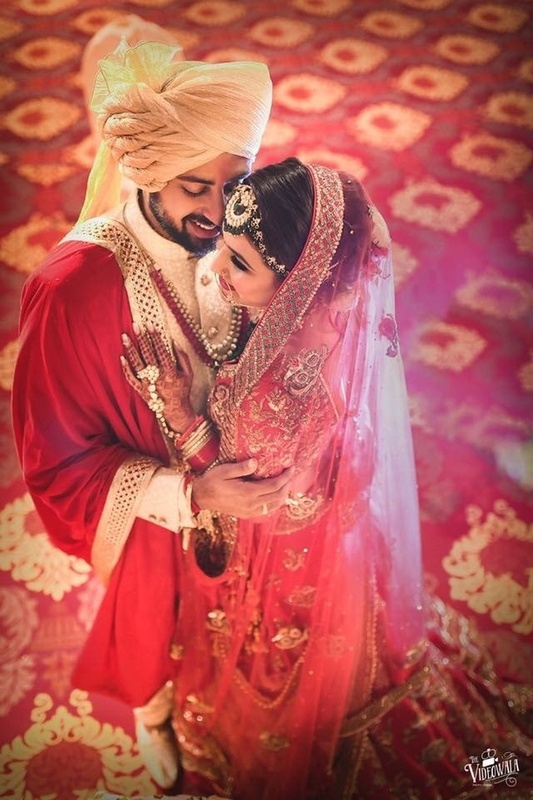 The way she looks at him! 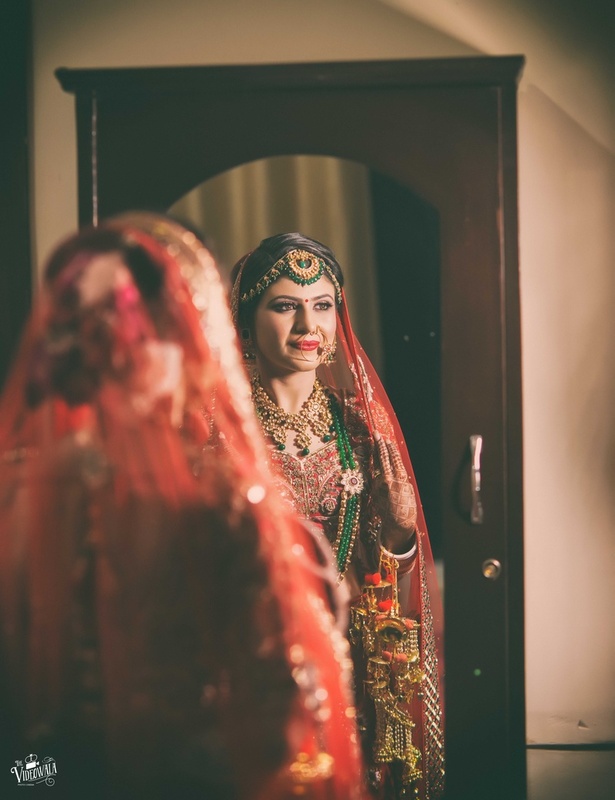 Gorgeous bride captured in a candid shot!